October 26th, 2015: Dream Tiles of Bicester has received an invitation to meet the world-renowned Giovanni Barbieri in London to discuss a collaboration. 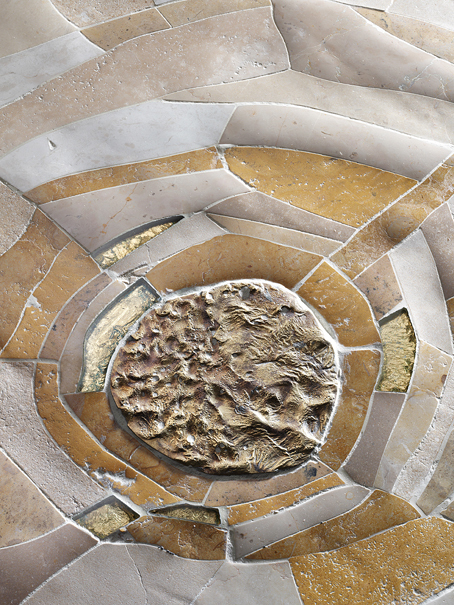 Giovanni Barbieri is one of the most remarkable artisans and designers of natural stone tiles. He has recently expanded into the creation of porcelain and handmade ceramic tiles, where he has already received major awards. 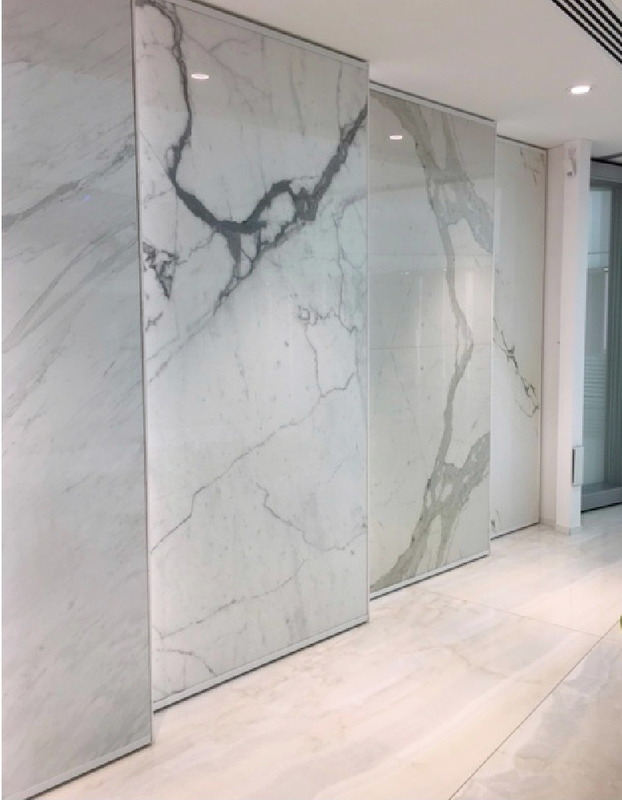 He is the inventor and still the only manufacturer in the world of the renowned Barbieri Surface, which perfectly represents the antique and time-worn effect on Natural Stone Tiles, available in any size. At the beginning of 2008, Giovanni Barbieri discovered, invented, designed and established the production of carved stones in India with unbeatable qualities and prices. The Ambra Collection, designed by Giovanni Barbieri, is one of the best-known and appreciated carved tile creations. 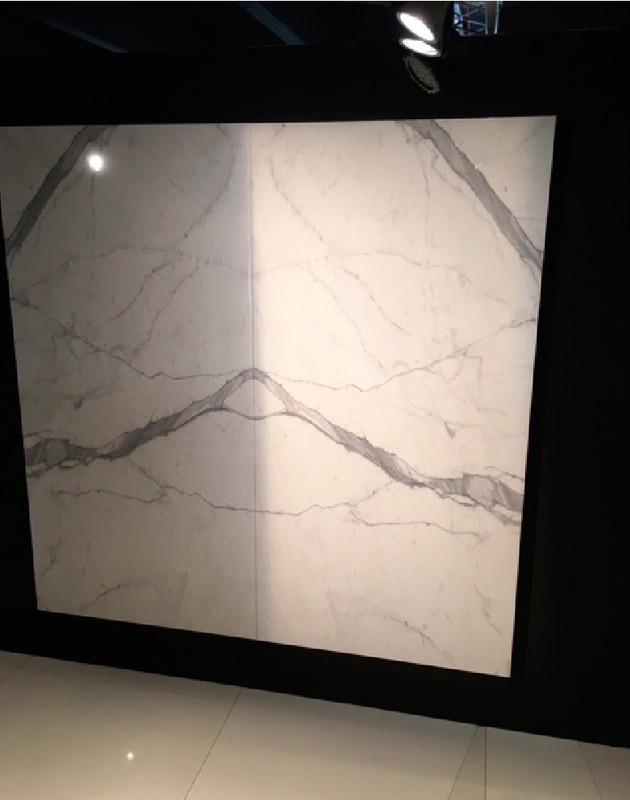 The new Murano Glass Polished relief inlay with backlighting is available in any drawings, colours, materials and combinations of sizes; it is the future new generation of kitchen/ bath top, decorative wall panels on night areas and furniture detailsm, for example. Giovanni Barbieri began his career at the age of 14 by operating in the marble sector as a labourer. At 16, he was capable of independently completing entire floorings within his older brother’s business. In 1984 at the age of 18, Giovanni contributed a 50% share of the investment capital and entered into a business partnership with his brother by establishing F.LLI Barbieri when the company had already begun to produce tumbled marbles for its own creations. Subsequently, at the age of 22, Giovanni began evening classes for Interior Design and successfully completed 2 three-year-courses between 1989 and 1997. During that time, he achieved outstanding results in collaboration with the architects teaching the classes in the building site/projects. 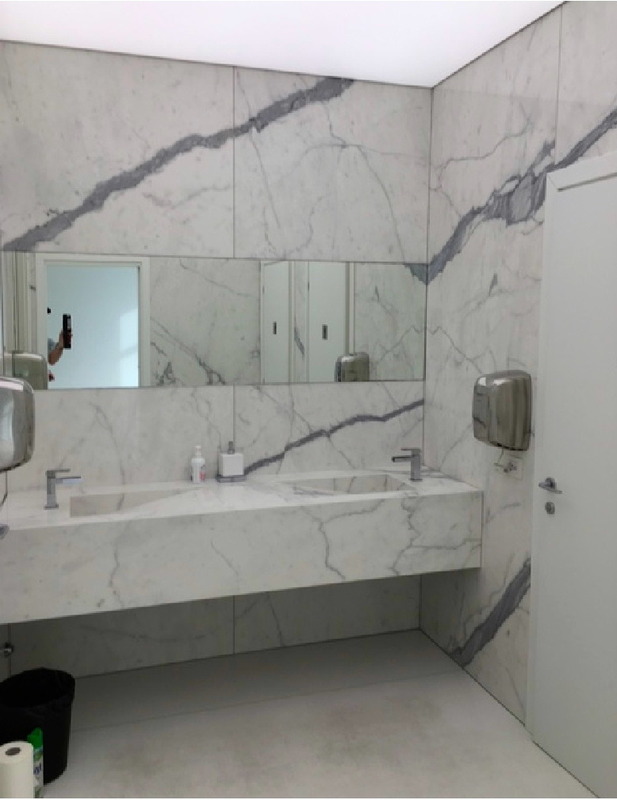 These collaborations resulted in a strong period of progression in which Giovanni was the sole developer of the projects and the only supplier of marble tiles which derived exclusively from the family stone business. He also began personally realising and/or supervising the installations to ensure the satisfaction of the final customer. Later, his focus turned to the production process of new products, initially for the local market then expanding all the way to the United States, thanks in particular to the excellent design understanding in research and development as well as the marketing of his products through American distributors. Many patents have been developed since the end of the 90s such as decoration methods and those pertaining to industrial procedures. 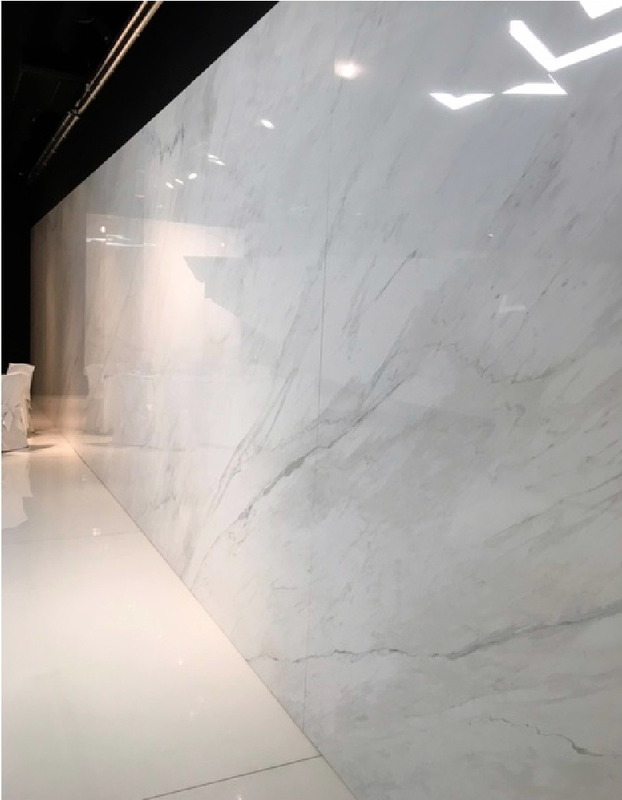 Without doubt the most important developments have been the surface finishing known as “Marmo Antico Lucido”, “Framenti Borders Collection”, “Timeworn Marble” and the “Serie Storica”. Giovanni has participated in numerous Contemporary Art Competitions receiving a special mention in Torino in 2003 for his exclusive decorative panels, which were created in collaboration with Roberto Lanaro. In 2008, his new Creations of Products and Collections were well received, especially in the American Market but also beyond. 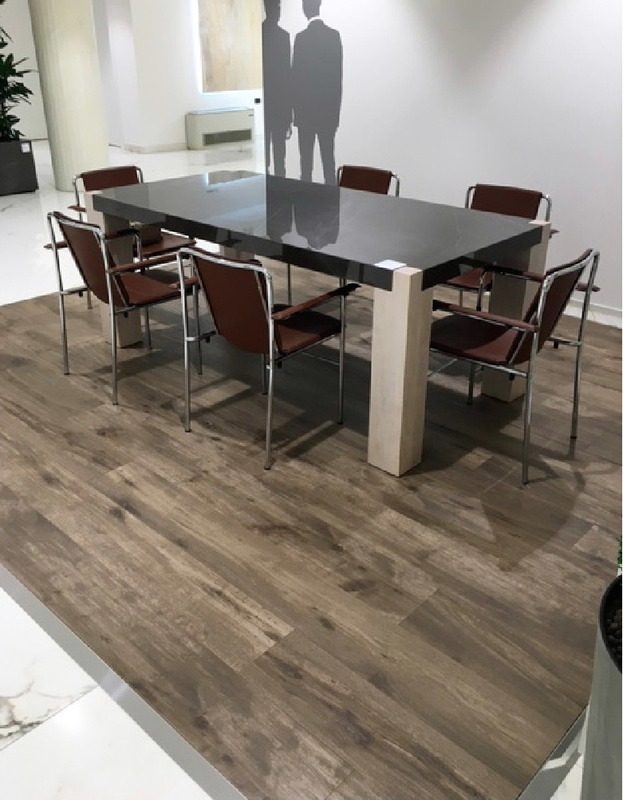 One of the major announcements this year was when “Ambra Collection” received one of the Architecture awards in 2008 through Architectural Record Magazine, which nominated “Ambra Collection” among one of the eight best construction products in the USA. Ambra Collection was exhibited at the “Triennale Design Museum” in Milan for more than one year. In 2010, Giovanni commenced his successful collaboration with Sara Baldwin (New Ravenna), developing Timeworn Mosaics, Engineered 3D Marble Tiles, handmade Tuscan Terracotta & Murano Glass polished relief inlay. This beautiful Glass Inlay Technology was selected as one of the excellent products of Made in Italy products in 2013 and was exhibited at the “Triennale Design Museum” in Milan. In 2013, he was the winner of Best Of the Year Interior Design USA Award in the Hard Surface Category with the Memento Collection produced by Ceramica Vallelunga, the first porcelain tiles and mosaics that are a genuine and true reproduction of the original, antique, wavy and patinated natural stone floors. 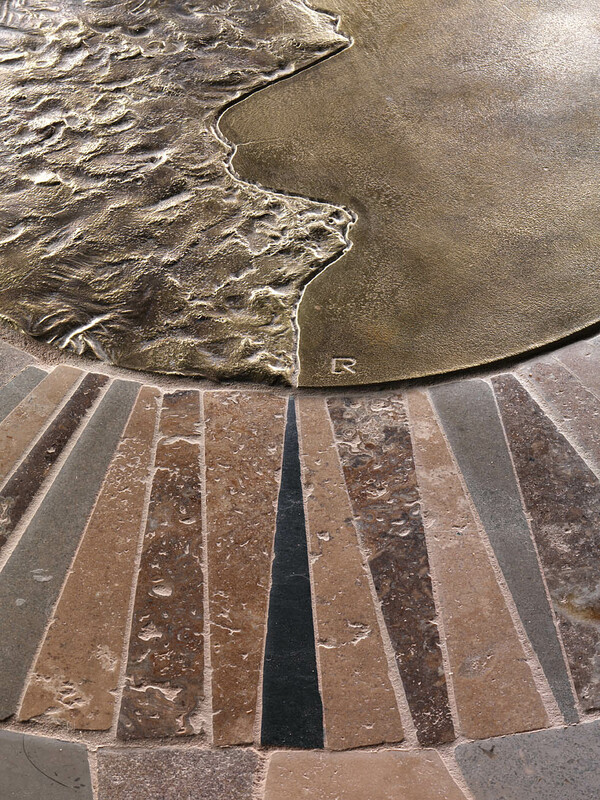 Each tile shows the rounded, irregular wear pattern surface which is caused by thousands of footsteps over hundreds of years. In February 2014 in London, he become the Award winner as 2014 Best Interior Surface Project/Design on Housing Category with Class Collection, the latest Carved three-dimensional Natural Stone collection. 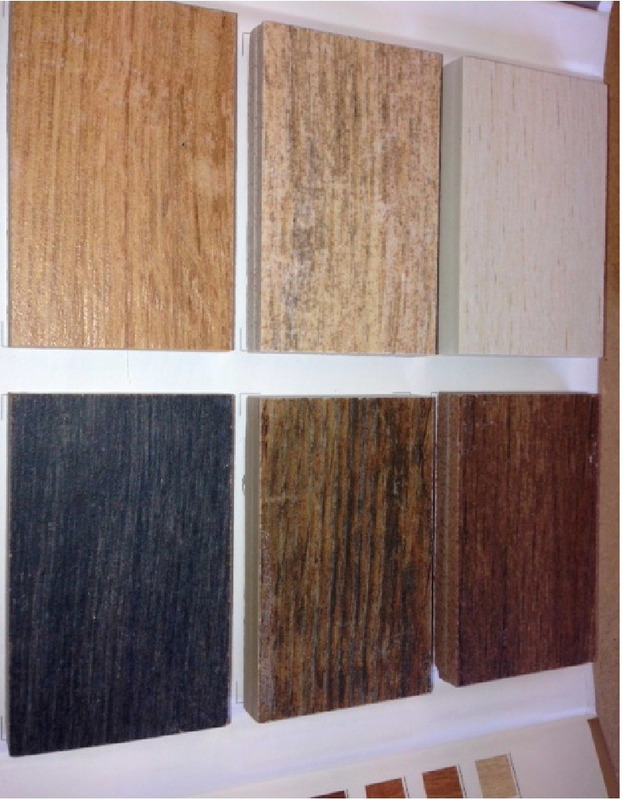 Following the great success of Memento Collection, Vallelunga Ceramica will introduce three new exciting colours in a world preview at next Coverings Show in Las Vegas. The first Biography of his first 35 years "Working and Amusing with Natural Stone” will be published this year. Various awards, including the field of Contemporary Art, have positioned Giovanni Barbieri among one of the rare Italian artisans and designers of marble. Skillful, respectful and honorable, a true, genuine Italian artist, his creations recognized and adored throughout the world. Graniti Fiandre Headquarters, Castellarano near Modena and when viewed from above in in the shape of the Graniti Fiandre Brand, so the building is in the shape of the ( F )! 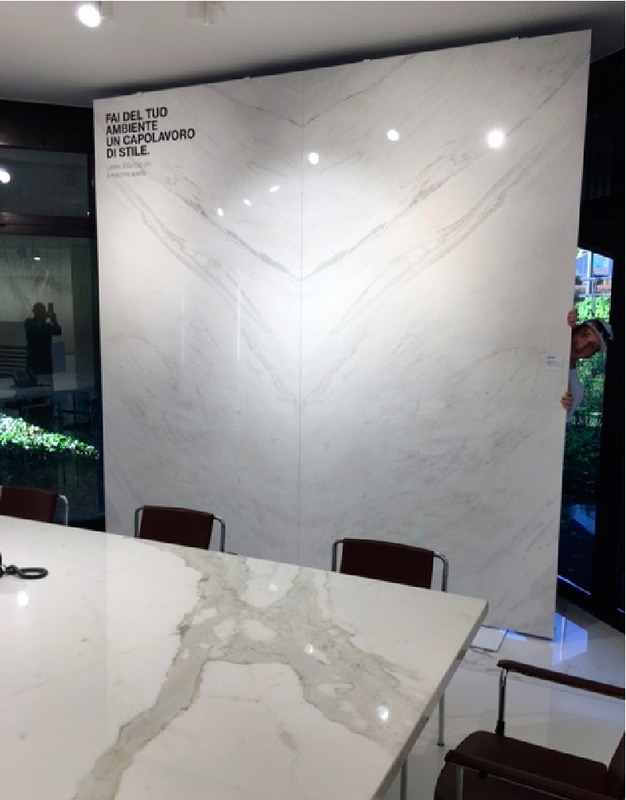 October 13th, 2015 - As part of our commitment to excellence, a team of fitters from Dream Tiles visited the Italian headquarters and manufacturing base of Italian wall and floor tile specialists GranitiFiandre in early October. 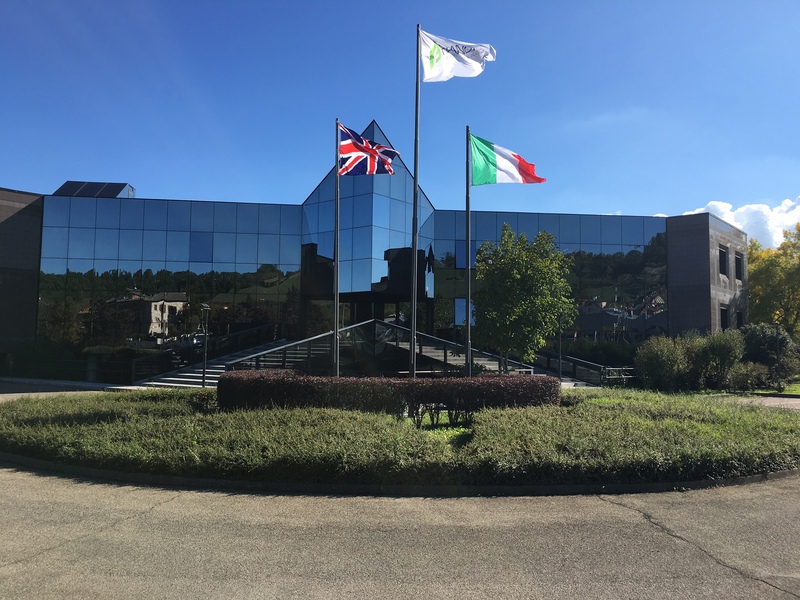 The facility at Castellarano near Modena showcases the luxury products which are produced there and which can be found in some of the world's most prestigious buildings including hotels, banks, car showrooms and corporate headquarters. 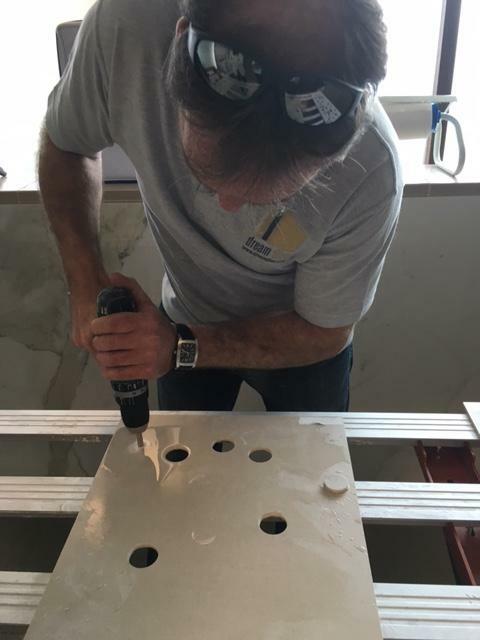 The Dream Tiles fitters were given expert tuition by GranitiFiandre technicians on cutting and installing these premium floor and wall tiles during a two-day visit. The knowledge acquired will further enhance the skills base of the Dream Tiles team as part of our ongoing commitment to providing the highest standards of service to our own customers throughout the United Kingdom. 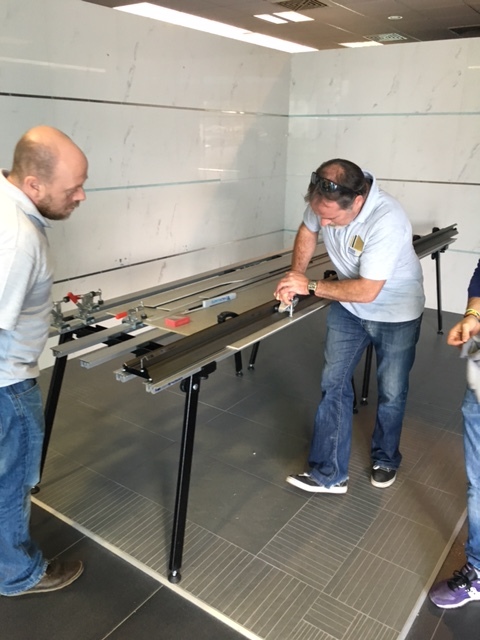 Dream Tiles Fitter Steve Hayne learning a few handy tips from the Italian elite fitting technicians. Steve Hayne and his brother Mike learning the techniques from the highly skilled GranitiFiandre international fitter. 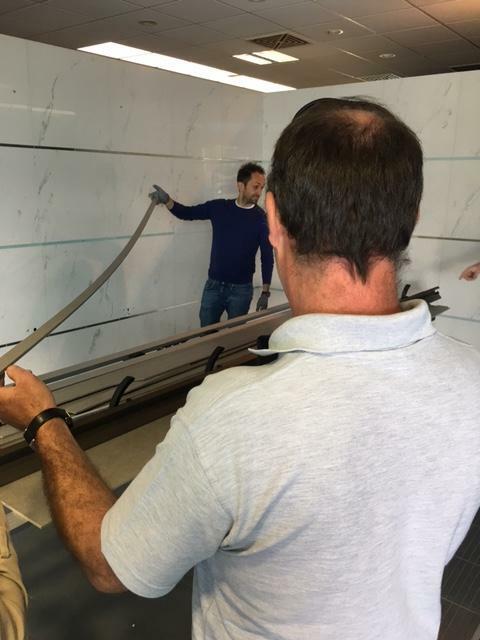 Now Dream Tiles have our very own italian trained, skilled fitters now ready to undertake the very large 3m x 1.5m x 6mm Maximum Range! 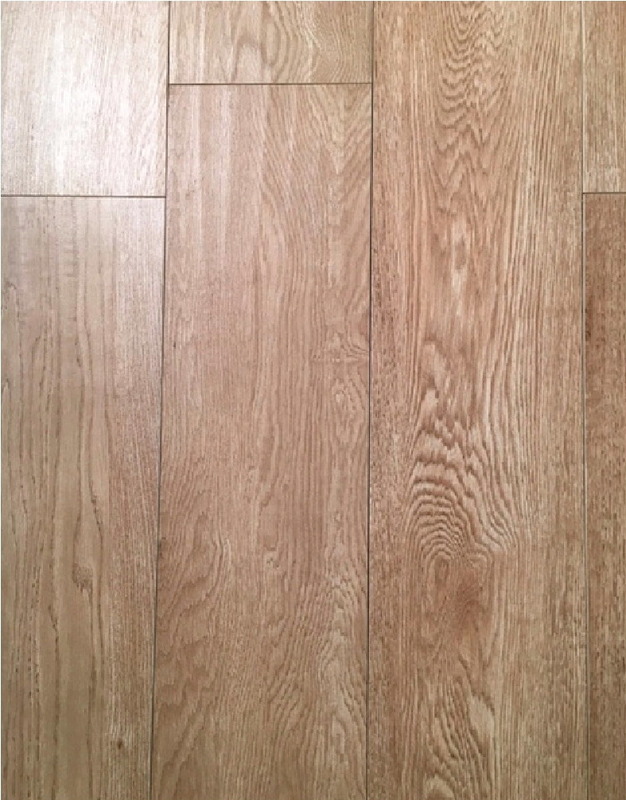 This was a 20mm cut from a 3m Maximum Tile that was skilfully taught then executed by a very proud Steve Hayne! one of our Dream Tiles Fitters. July 28th 2015: Dream Tiles have wonderful customers and this was again demonstrated during the recent crisis to hit the cross channel ferry ports which has led to delays in imports arriving into the UK. Some 16 pallets of tiles destined for the magnificent Manor House near Horsham arrived three days late. 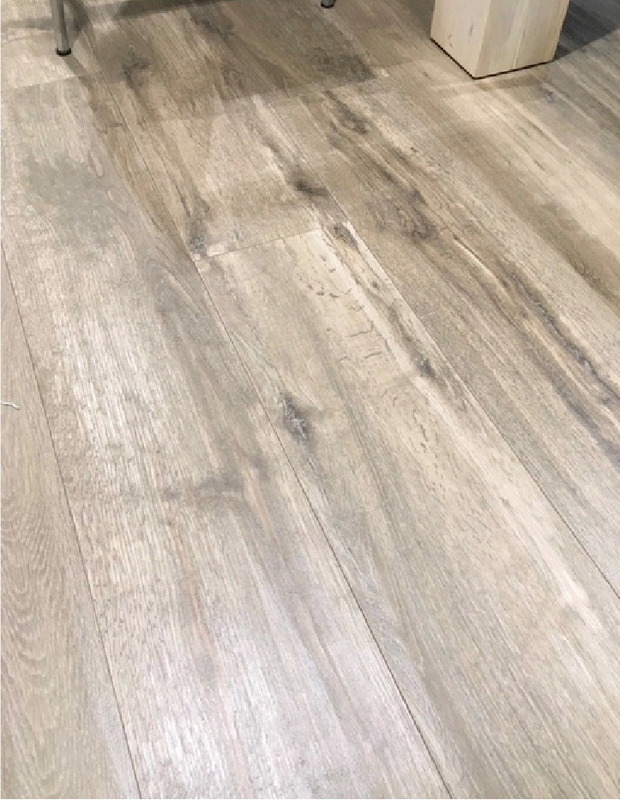 Thankfully, the consignment of Italian Ceramiche Castelvetro, and Antonella tiles 500x500 - a total of 16 pallets weighing 10063.20kg did arrive and have now all been delivered safe and sound. We are grateful for the understanding of our clients. The Manor House, a 16th century, magnificent chocolate box building, will shortly become a stunning wedding venue complete with two bridal suits.